• EDI can speed up your business cycles by more than 50%. We can exchange transactions in minutes instead of the days or weeks of wait time from the postal service. • Improves data quality and reduces errors. 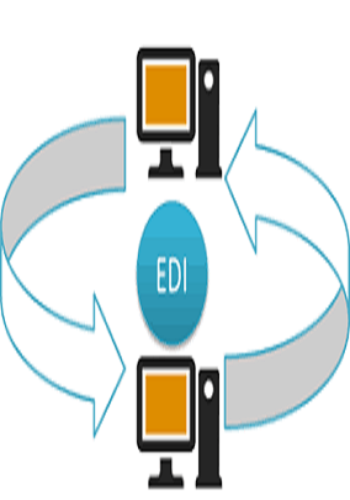 • Using EDI can reduce the order-to-cash cycle, improving business partner transactions and relationships. • Quick processing of business documents. • Enables real-time visibility into transaction status. • Saving of time and cost. We are the leading EDI solution platform provider. We have more than 10 years’ experience in EDI. We make it easier for you. 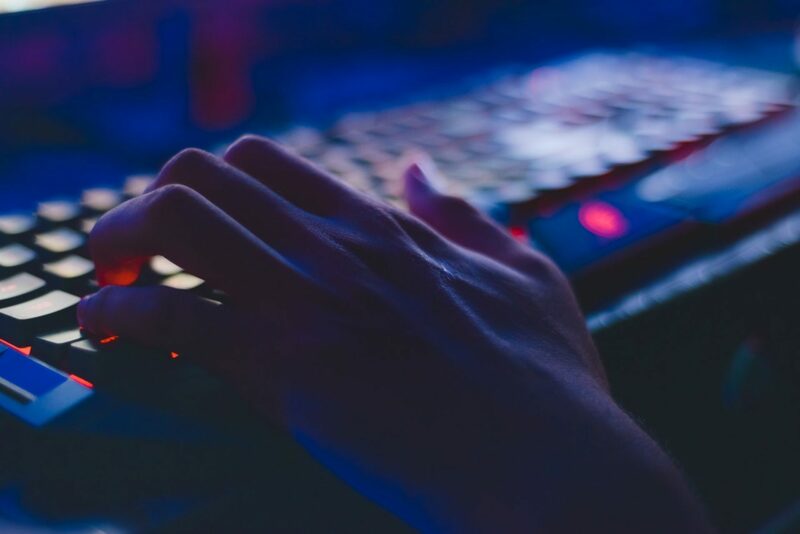 The importance of selecting the right EDI partner is often overlooked when planning new initiatives. Choosing the wrong partner can lead to wastage of money, missed deadlines and compliance issues. So research properly and choose the right partner. Oris America is leading provider of EDI solutions in California, USA. We deeply understand how your business runs and suggest you the best solutions. Our in-depth knowledge of EDI as well as ERP truly sets us apart from other partners. We value relationships and your goals become our goals. Oris America a professional provider of EDI solutions in California, USA.